BRAIN and NERVE function are important. Preserve them and make them better with supplements and lifestyle changes. Some of the KEYS to long-term health for brain and nerves involves keeping insulin, blood sugar, inflammation, and toxicity at low levels. HIGH BLOOD SUGAR and high insulin can damage the fine tissues of the brain and nervous system. You do not have to be diabetic to experience this. Eating a low glycemic diet is important. If you want more information, a good book is “The Glycemic Load Diet.” Vitamin B12 Spray Meth... Check Amazon for Pricing. TOXICITY is also an issue in terms of brain and nerve health – especially heavy metal toxicity. All heavy metals act as neuro-toxins. Avoid unnecessary chemicals when possible – this includes pesticides, fertilizers, herbicides, cleaning products, smoking, etc. Quality NUTRIENTS are important. Take a high quality multi-vitamin – I recommend those that are either food based, or those made with phosphorylated B vitamins to get good results. Doctoru2019s Best High... Buy New $12.50 (as of 11:20 EDT - Details) B12 is also important. It must be sublingual – meaning either drops or lozenge. If you are swallowing it, you will not absorb it. I like either methylcobalamin or even better, hydroxocobalimin. VITAMIN D is good for lots of things including the brain. Blood tests are very good at determining if you are deficient in this vitamin. ACETYL L-CARNITINE – this is a great product that protects the brain from age-related degeneration and has been shown to improve mood, memory, and thought process. 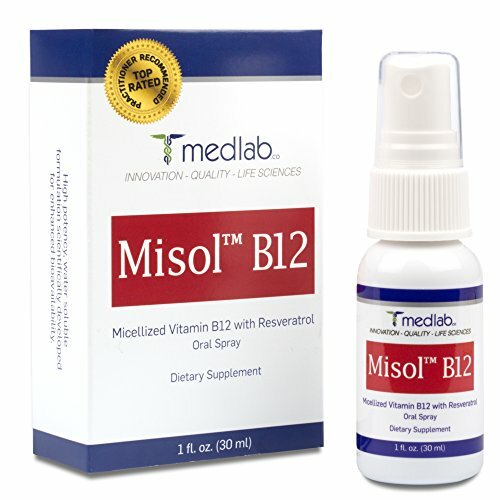 It combines well with Alpha Lipoic Acid and Co-Q 10 to help maintain function of the cells. 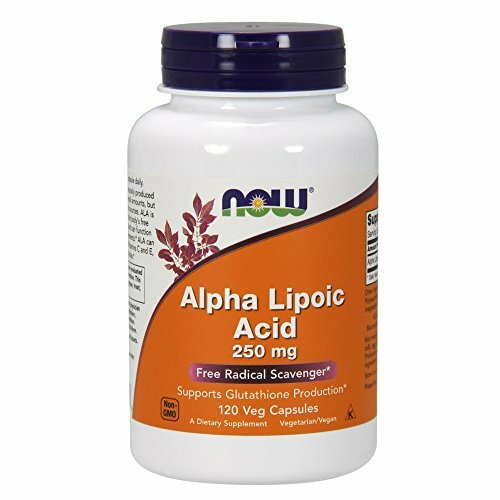 Now Alpha Lipoic Acid ... Buy New $16.16 (as of 03:20 EDT - Details) ALPHA LIPOIC ACID is a super antioxidant that helps lower blood sugar, is useful for neuropathy, helps detoxify heavy metals, and helps recycle and extend the useful life of other antioxidants such a vitamins C& E and Co-Q 10. There is a lot of research on Alpha Lipoic – it needs to be the correct form – which is R-lipoic – reputable companies will use this form. 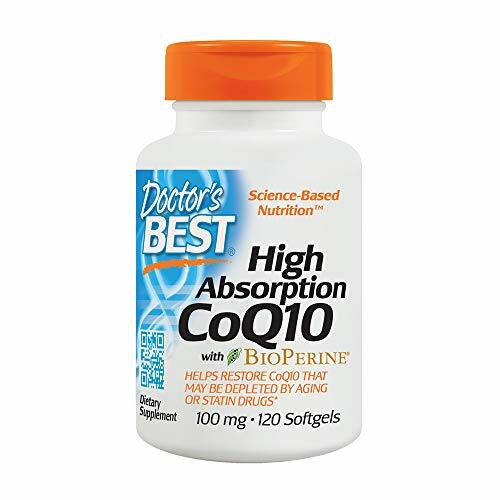 CO-Q-10 – Research shows that this supplement helps slow neurological degeneration. It provides energy to the cells and is very useful in conditions such as Parkinson’s Disease. GINKGO BILOBA is an herb that acts as an antioxidant to the brain and it also increases blood circulation to the brain. It has been used for centuries to help memory. 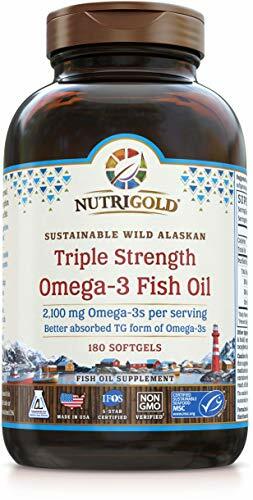 Nutrigold Triple Stren... Buy New $56.24 (as of 04:45 EDT - Details) GREEN TEA – is another antioxidant that is helpful for the brain. Also useful is L-theanine, which is an amino acid from green tea that helps the brain be calm and focused. OMEGA 3 OILS, particularly the DHA ,component help feed the brain. PHOSPHATIDYL SERINE is important to brain function. It has been shown to slow and even reverse age related memory loss. It helps with mood, memory, concentration and word recall. PHOSPHATIDYL CHOLINE is another supplement that helps preserve brain and nerve function by supplying necessary nutrients.Some combination of these ingredients will help INCREASE your brain and nerve function. There are great combinations available. Most of the really good products are expensive, so remember that quality and correct doses really count when it comes to these anti-aging supplements. Previous article by Margaret Durst: What’s CoQ10 For?